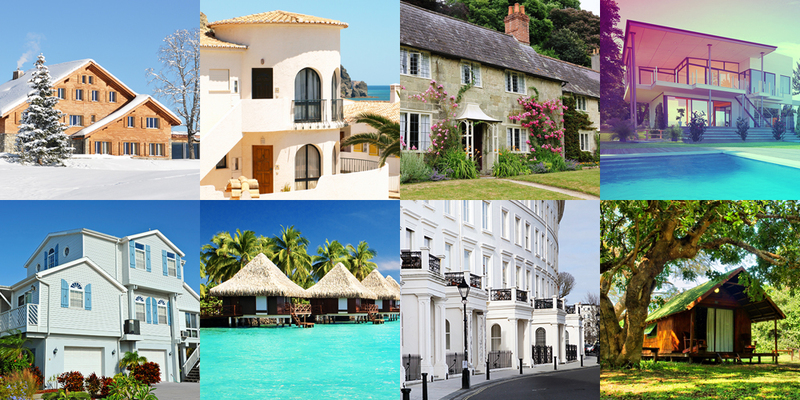 Are you looking for a property and investment that will be a safe haven for your capital as well as offering you an excellent guaranteed return? As the financial world becomes an increasingly uncertain place, property investors are having to search harder for vehicles that offer both capital protection and balanced growth. 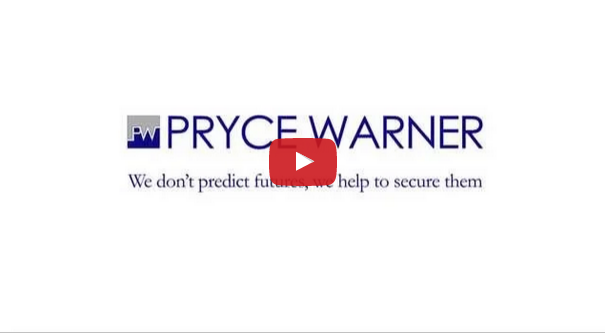 Property and investment abroad is one of the few remaining safe havens, which is why Pryce Warner is introducing the Warner Global Managed Property & Investment Bond. We’ve given our Bond Managers a high degree of flexibility to invest in a broad range of financial instruments along with a number of carefully selected property-related activities. 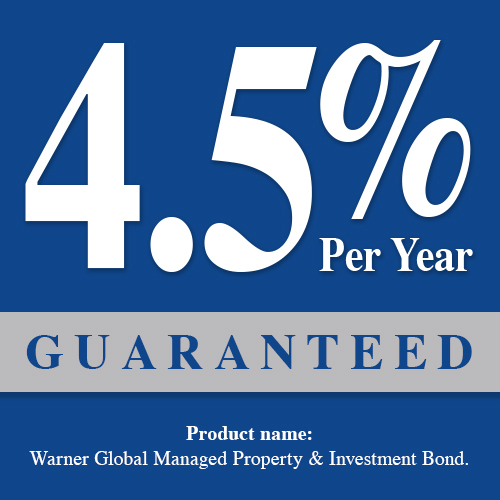 The result is a property investment which offers a greater protection of assets with a guaranteed 4.5% return—and the possibility of even higher returns.